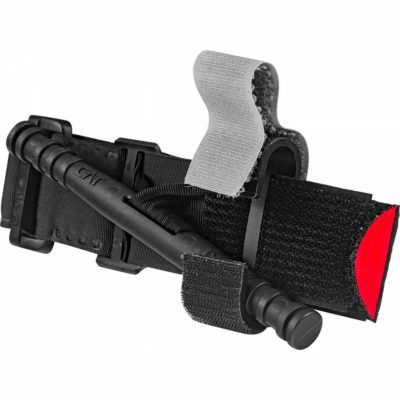 The Complete Vehicle Extrication Technical Rescuer Level I and II Training Solution! 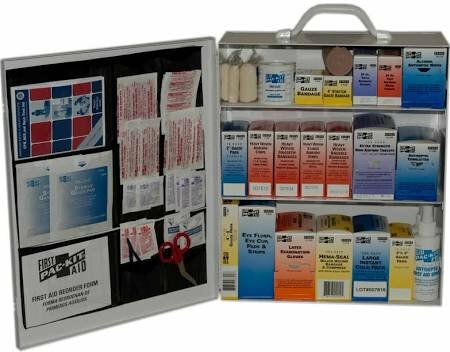 Technical rescuers need to know how to safely and effectively operate at small and large vehicle and machinery extrication incidents. Vehicle Extrication Levels I & II: Principles and Practice provides all the critical knowledge and skills necessary for technical rescue teams to perform in these environments. 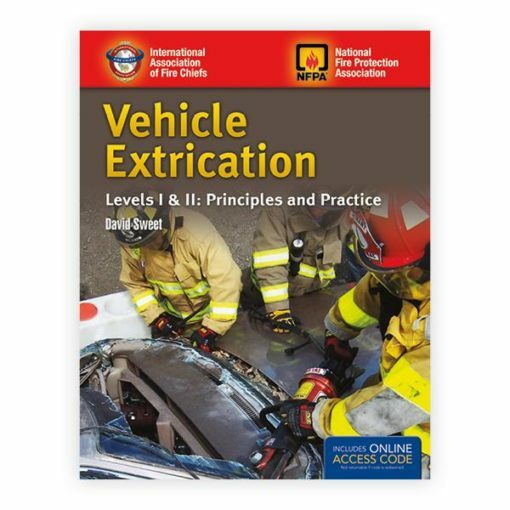 Vehicle Extrication Levels I & II: Principles and Practice meets and exceeds all the job performance requirements as outlined in chapters 4, 5, and 10 from the 2008 Edition of NFPA 1006, Standard for Technical Rescuer Professional Qualifications to achieve the competencies as a Level I and II Vehicle and Machinery technical rescuer. 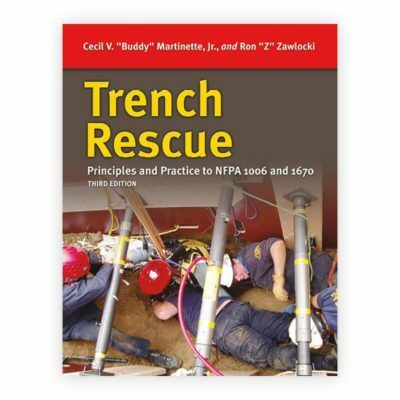 In addition, this text covers all the objectives outlined in NFPA 1670, Standard on Operations and Training for Technical Search and Rescue Incidents, 2009 Edition from chapters 4, 8, and 12 so that rescue organizations have the capabilities to deliver vehicle and machinery rescue successfully in their jurisdictions. Vehicle Extrication Levels I & II: Principles and Practice combines current content with dynamic features and interactive technology to better support instructors and organizations to help prepare future high performing technical rescuers. Modern technologies including alternative powered vehicles and all electric vehicles are covered. 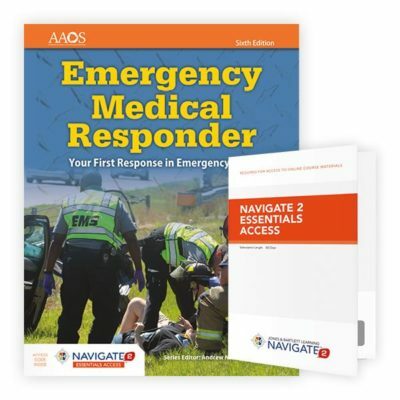 Stand-alone chapters on Commercial Vehicles and Agricultural Extrication ensure Level II skills are comprehensively addressed. 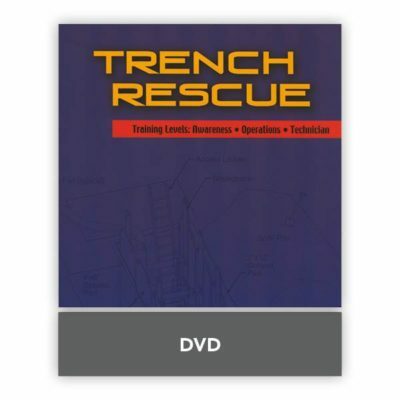 Appendix D: Ropes and Rigging : Ropes and rigging is a critical technical rescuer skill. 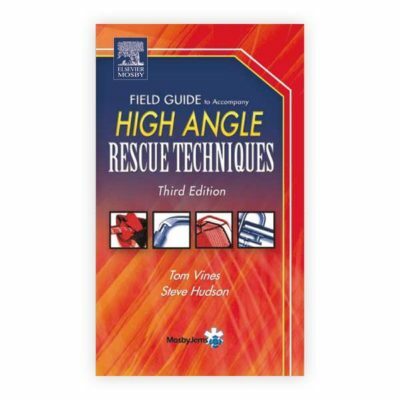 Get up-to-speed on the skills required of all technical rescues with this special comprehensive appendix covering all the JPR’s from Section 5.5 Ropes/Rigging as required from NFPA® 1006, Standard for Technical Rescuer Professional Qualifications, 2008 Edition. Chapter Pretests: Discover your strengths and weaknesses. Interactive Skill Drills: Practice your skills in the safety of a virtual environment. Listen to a podcast with Vehicle Extrication Levels I & II: Principles and Practice author David Sweet to learn more about this training program! Listen now. Interactive Skill Drills: Practice your skills in the safety of a virtual envi­ronment.